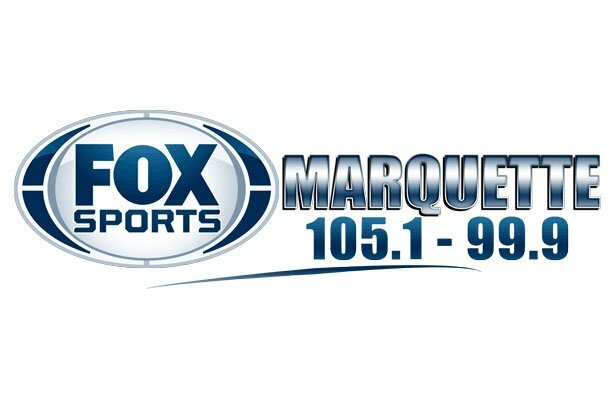 Marquette, MI – February 8, 2018 – The Marquette Redmen basketball team defeated the Escanaba Eskymos 71-60 on Thursday night, in a game that was broadcast live on Fox Sports Marquette 105.1-99.9 and online at foxsportsmarquette.com. 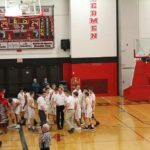 The Redmen, who lost their previous game against the Gladstone Braves 66-55, got back into the win column against the Eskymos. Marquette started the game off well, scoring early and often in the opening quarter. 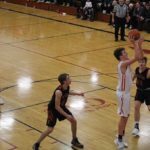 Escanaba kept pace with the Redmen, however, and never let Marquette get too far ahead. 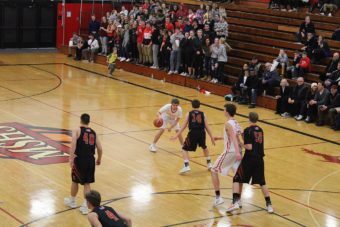 The speed of the play was intense as the teams went back and forth, and after one quarter, the Redmen led 25-23. 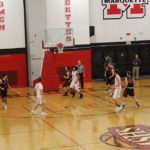 Marquette kept the lead throughout the second quarter as well, and thanks to 22 first half points from Marius Grazulis, the Marquette Redmen held a 42-33 lead going into halftime. 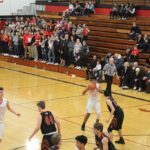 Escanaba looked like they might have found an edge as the second half began, as they quickly took the lead away from the Redmen. 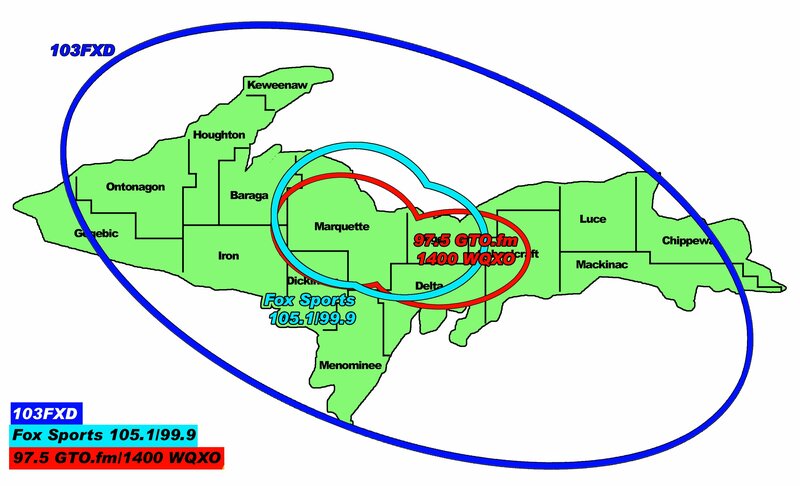 This didn’t last, though, and Marquette retook the lead and began to extend it. 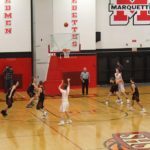 After three quarters of play, Marquette held a 54-44 lead. 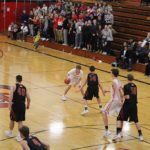 The Redmen didn’t let off the gas in the final stanza, and when the final buzzer sounded, the Marquette Redmen found themselves the 71-60 victors. 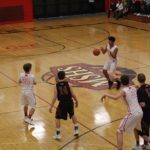 The Marquette Redmen will be back on the court on Tuesday, February 13, when they head to Ishpeming to take on the Hematites. 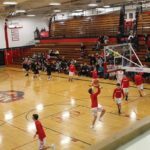 That game will begin at 7:20 P.M., and you can catch all the action live on 97.5 GTO and online at gto.fm.